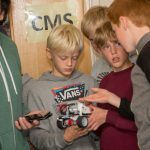 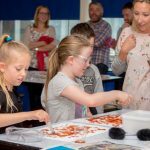 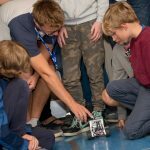 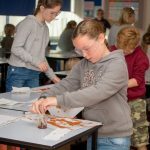 Newquay Tretherras saw 140 budding scientist, engineers, mathematicians and technologists take part in the Youth University STEM activity day. 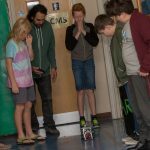 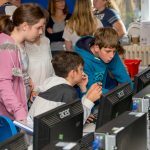 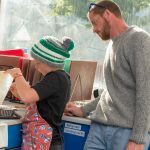 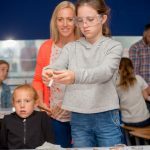 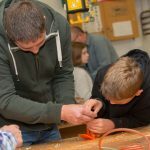 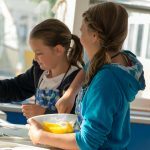 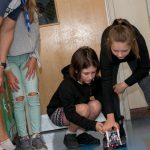 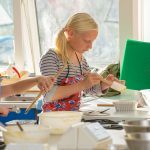 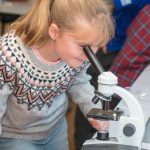 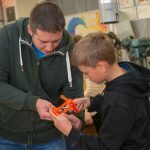 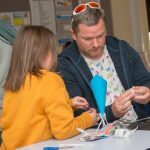 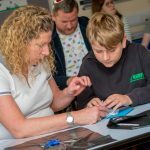 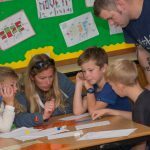 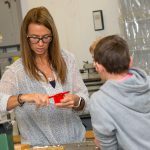 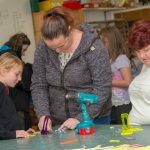 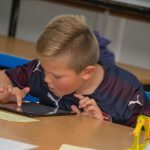 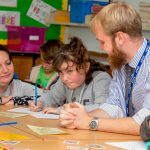 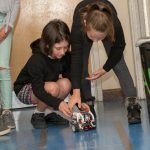 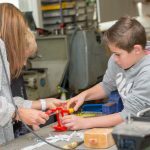 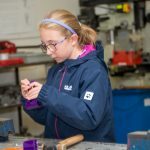 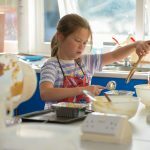 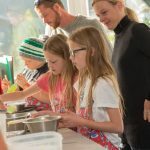 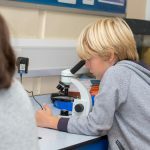 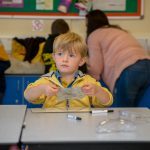 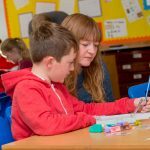 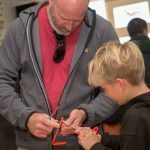 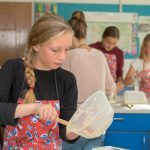 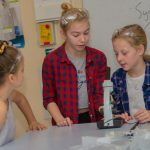 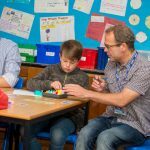 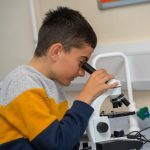 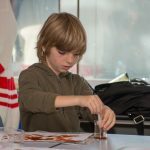 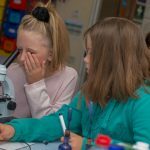 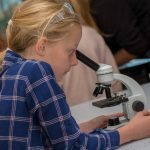 Young learners from all Newquay primary schools, along with their parents, worked on a range of workshops throughout the morning that explored the Newquay Tretherras curriculum of STEM subjects. 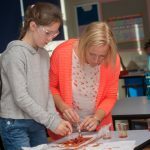 Inquisitive scientists designed and tested ‘egg landing lunar space pods’ as well as extracting their own DNA strands in forensic science. 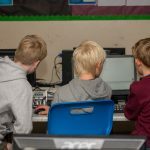 Problem-solving Maths students got to the bottom of logic puzzles and decoded the Maths trail around the school. 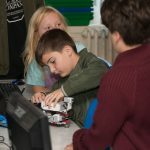 Computational whiz kids got to programme and robots. 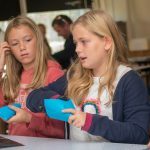 Future engineers constructed mobile phone holders, whilst scrumptious cakes and treats were made in Food Technology. 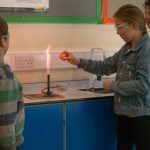 Students were presented with certificates and a prize at the end of the morning’s sessions. 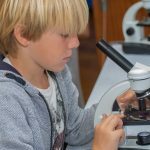 The final Youth University day is this Saturday 6th of October. 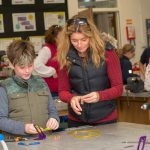 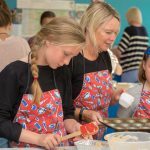 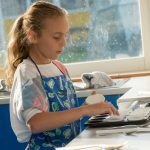 Pupils and their parents will be able to take part in the Creative Arts activity day and enjoy Music, Art, Dance Media, and Musical Theatre.